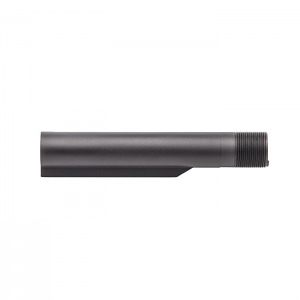 Daniel Defense Mil-Spec Buffer tube with 6 position capability with a Mil-Spec retractable stock. 7075-T6 Aluminum. Type-3 Hard Coat Anodized.